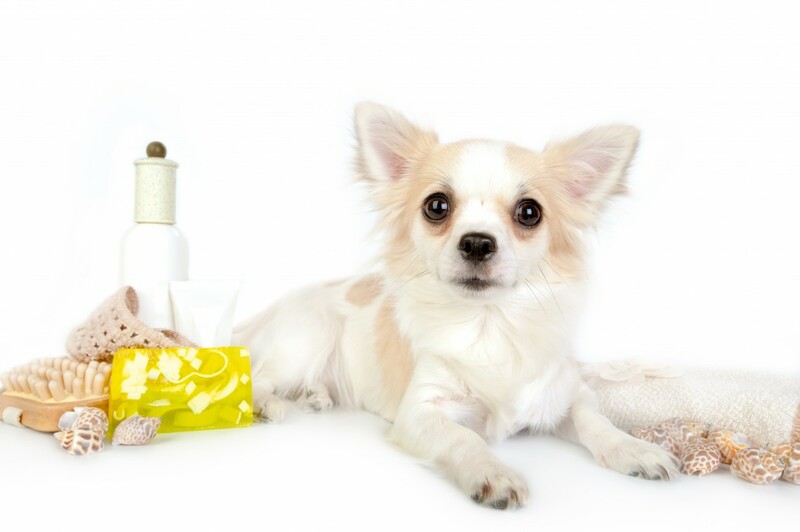 Why Choose A Dog Grooming Franchise? Franchise UK > Franchise UK Blog > Pet Related > Why Choose A Dog Grooming Franchise? Ask any child what they want to do when they grow up and there’s a good chance that the answer will be ‘work with animals’. Fun, loving, loyal and uncomplaining, animals make the perfect customers and the perfect colleagues. As a result, a lot of people looking for a career change or the chance to start their own business are attracted by opportunities related to animals. One of the most popular choices for animal lovers looking to make their passion into their career is a dog grooming franchise. Boasting a huge potential for growth and the chance to work side by side with man’s best friend every day of the week, a dog grooming franchise could be the perfect choice for your next career challenge. If you’re thinking about starting a dog grooming franchise, you have to love animals. Even if you’re planning to work part time, you’ll be around our four legged friends for a good chunk of the working week, so a keen interest in animals and their welfare is a must. For those who live and breathe dogs, this sort of franchise could turn into a dream job. The chance to work with dogs, pamper them and make them look even more beautiful will make getting up in the morning easier than ever before. Though the opportunity to spend the working day surrounded by dogs will be reward enough for some, for the more business minded animal lovers out there, it’s also good to know that dog grooming franchises have a huge potential for growth and financial success. In 2015, Brits are expected to spend around £4.6bn on their furry friends, splashing out on everything from luxury food items and designer outfits to grooming and beauty treatments. The amount we spend on our pets has grown significantly over the last few years, up 3% on 2014 and up a whopping 25% compared to 2010. With a large percentage of this spending going on grooming, entrepreneurs taking on a dog grooming franchise now could see a good return on their investment in the near future. Whether you choose to run your dog grooming franchise full time or part time, the business offers entrepreneurs a huge amount of flexibility when it comes to choosing their own hours and their own schedule. This makes a dog grooming franchise a good choice for those who want to fit a new business around existing commitments as well as entrepreneurs who want to build their new venture while continuing to work part time in their previous role. Perfect for working parents, retirees, students and anyone looking for a good work life balance, dog grooming franchises have the potential to transform entrepreneurs lives and give them a business that’s satisfying, rewarding and profitable.